Get all of Tom’s products in this great value pack and save!!! 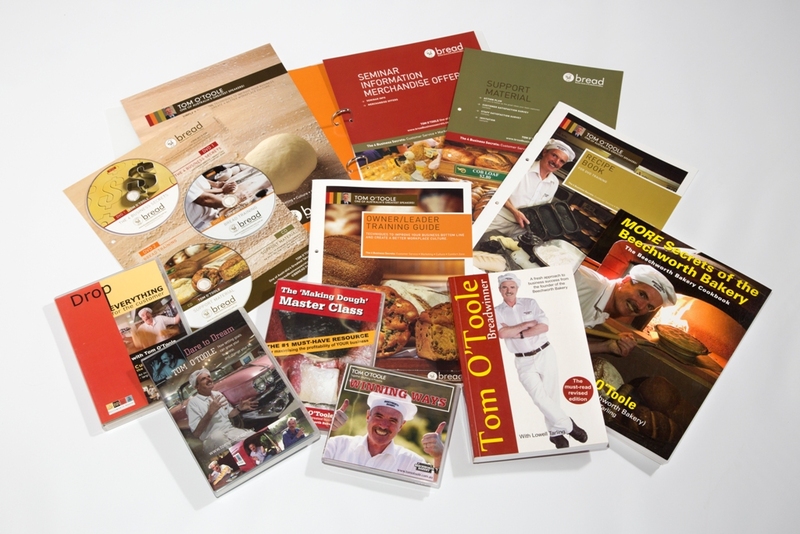 Includes his immensely popular BREAD workshop, his 3 DVDs, CD, Cookbook and business autobiography. BUT HURRY! THIS OFFER IS FOR A LIMITED TIME ONLY!